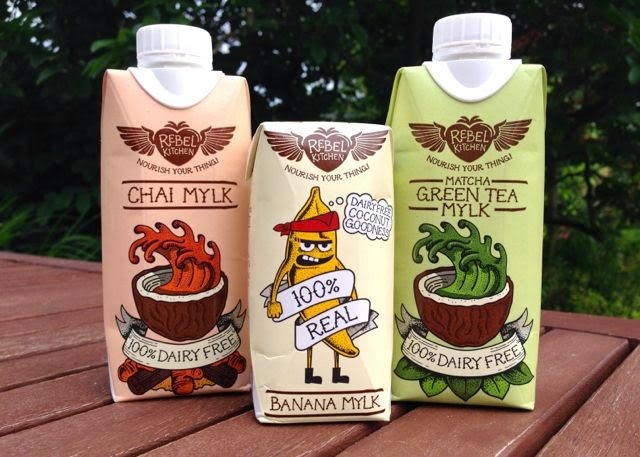 Coconut based milkshake drinks for adults and kids, in 6 flavours, from London independent producers Rebel Kitchen. The company aims to make tasty, nourishing snacks available to everyone, at an affordable price. We picked up 3 of the milkshake flavours to see what the buzz is about.